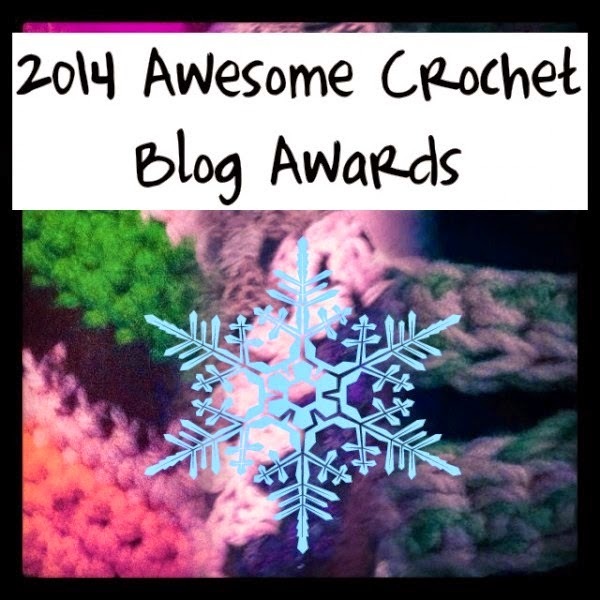 Stitch Story: My Crochet Adventures in 2014! 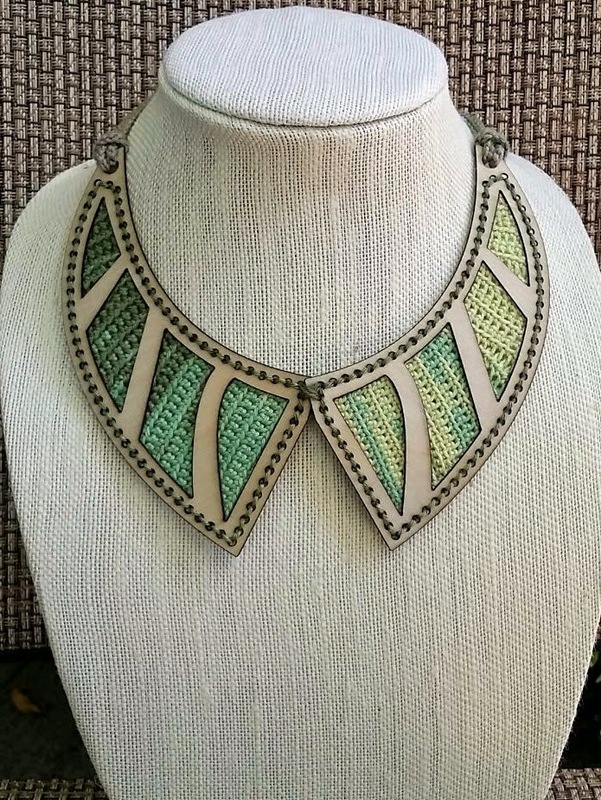 This year was my best crochet year yet! Today I have been thinking about all of the wonderful things that have happened, and that I was so fortunate to have had so many wonderful opportunities this year! 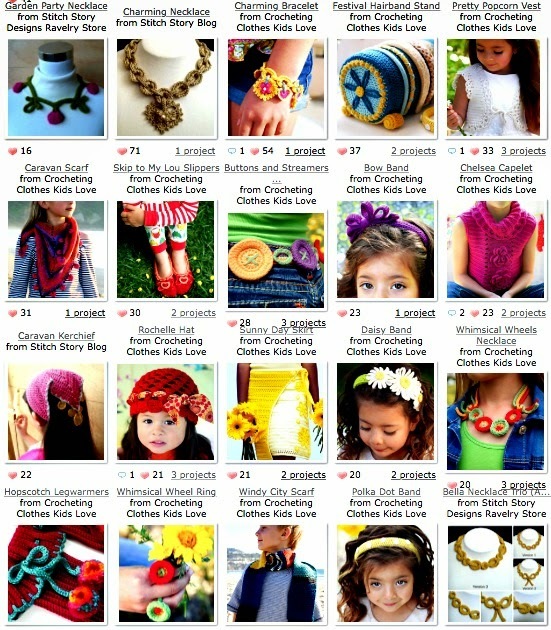 To start off the year, I was asked to lecture and teach at a crochet group in Kuwait, called Only Crochet. This opportunity led to me writing an upcoming magazine article about how they created the Largest Crocheted Blanket in the world. 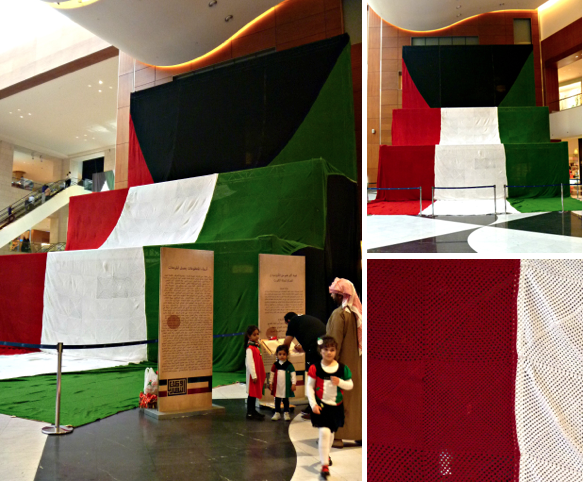 I even got to witness the blanket being certified as the largest, by the Guiness Book of World Records. 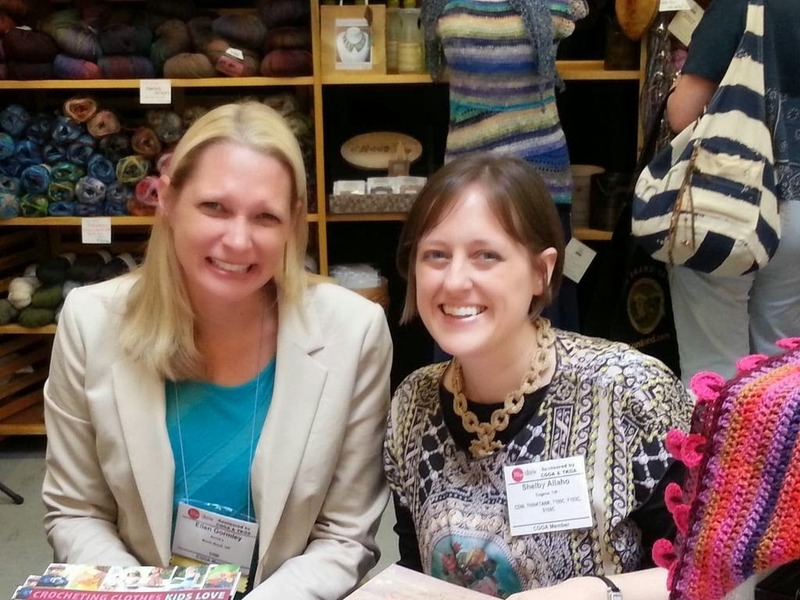 It was so exciting watching crochet history being made! 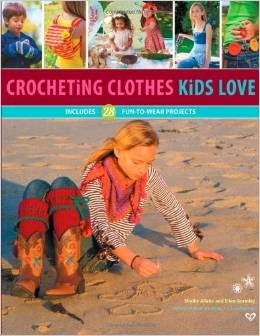 The first book I co-authored, "Crocheting Clothes Kids Love" was released. It was such a thrill to go through the entire process of writing the book, see it all come to life when it was released in February, then finally get to promote it. 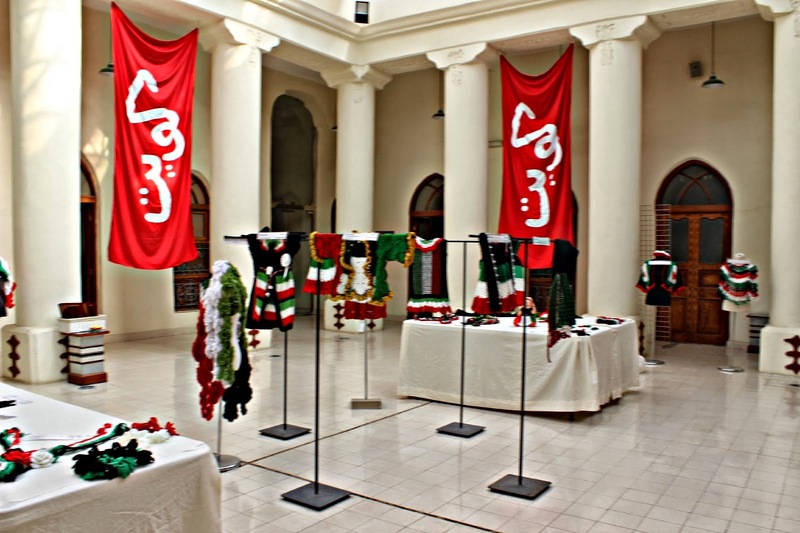 I had the honor of judging 2 competitions in Kuwait, one for crochet items related to Kuwait's National day, and one for members of Kuwait's Textile Arts Association, who had made pieces for the art and fiber category for their 15th annual exhibition. The next big highlight of the year was attending the Chain Link Conference in Manchester New Hampshire, and getting to meet and sign books with my co-author Ellen Gormley, and meet so many friends I only knew online. It is a strange feeling to know several people in a room, but have to walk up and introduce yourself, because you have never met in person before! I hope I will have the chance to attend a conference again, because there are still more people I would love to meet! 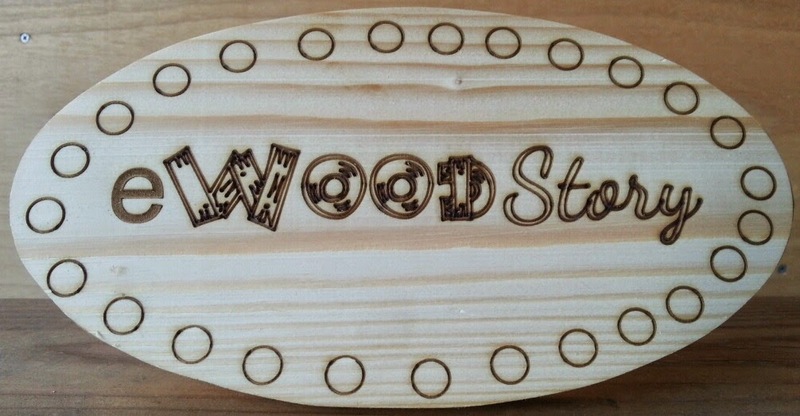 During the conference, my husband and I launched our eWoodStory line of wood products and kits to stitch. 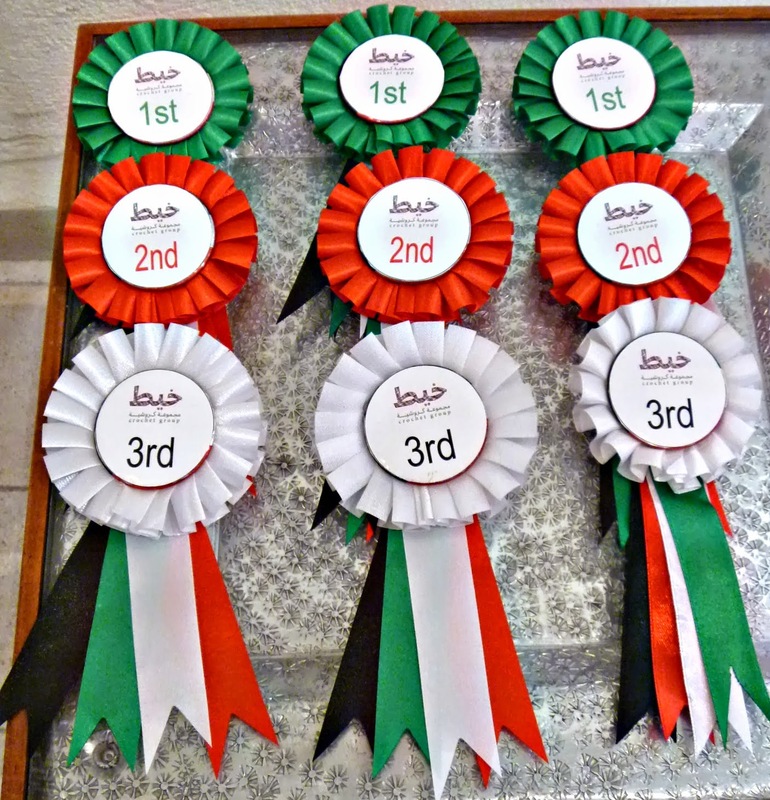 Our kits are the first of their kind to offer instructions in English and Arabic. Since then we have been selling worldwide, and are planning to expand our line of products and our market in 2015. 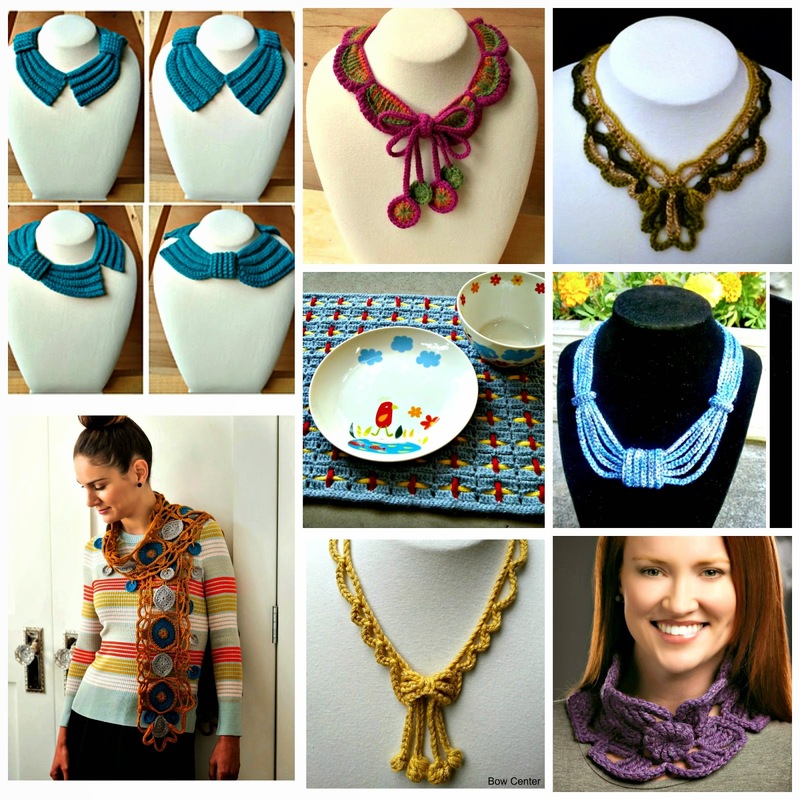 I had designs published in Interweave Crochet, Interweave Crochet Home, Inside Crochet, Crochet!, "It Girl Crochet", and I also created designs for Premier Yarns, and Kreinik. 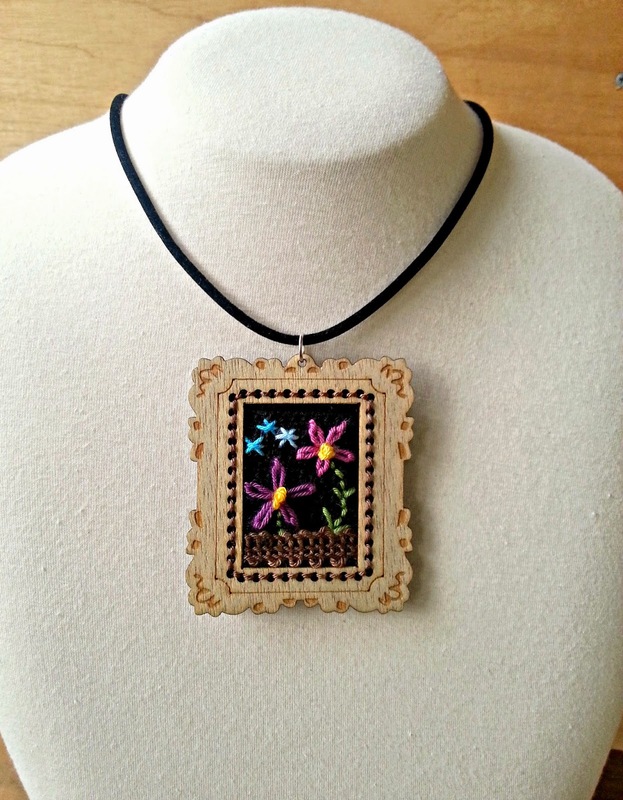 One of my most popular necklace designs, the Crawford Necklace, was translated into Italian! We were so thrilled to win an Awesome Blog Award for Best Mixed Media Business, for eWoodStory. 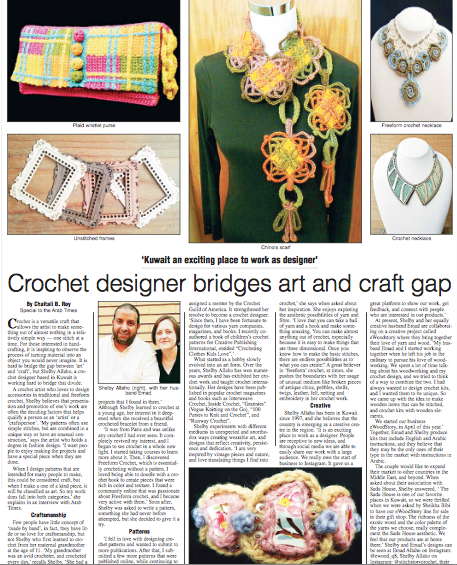 To end off a marvelous year, yesterday me and my husband were featured in an article the newspaper for our eWoodStory collaboration and my crochet design work! May this next year be a happy, healthy, prosperous, and creative year for all! Thank you dear readers for visiting my blog throughout the year. 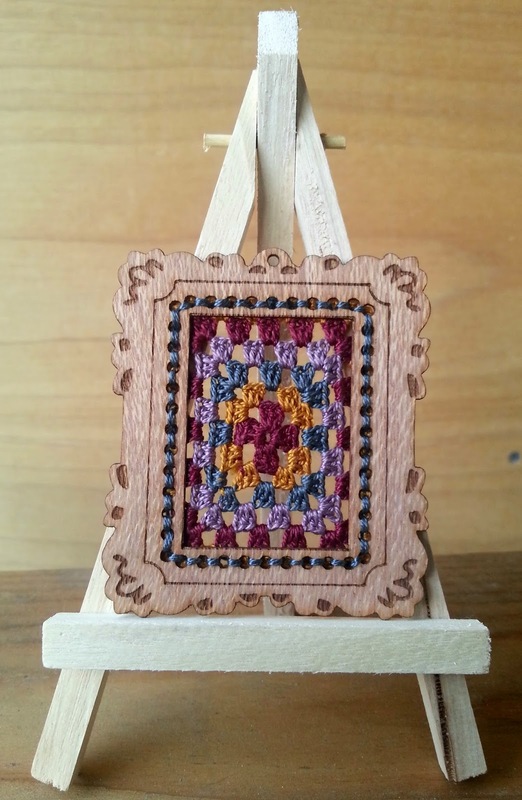 I hope you will continue to follow my crochet adventures in 2015! Thank you so much for your kind comments Jodiebodie! You have made my day. Happy New Year to you too! Best wishes for a wonderful 2015!